In the new issue of Closer Weekly, The Bionic Woman, Lindsay Wagner, opens up in an exclusive interview where she reveals how a medical trauma led to her wanting to act. After developing severe stomach ulcers at age 19, “people helped me avoid surgery by teaching me how meditation, prayer, and diet can affect the body,” Lindsay, 68, tells Closer. Lindsay became an Emmy-winning star and transitioned to motivational speaking and writing. 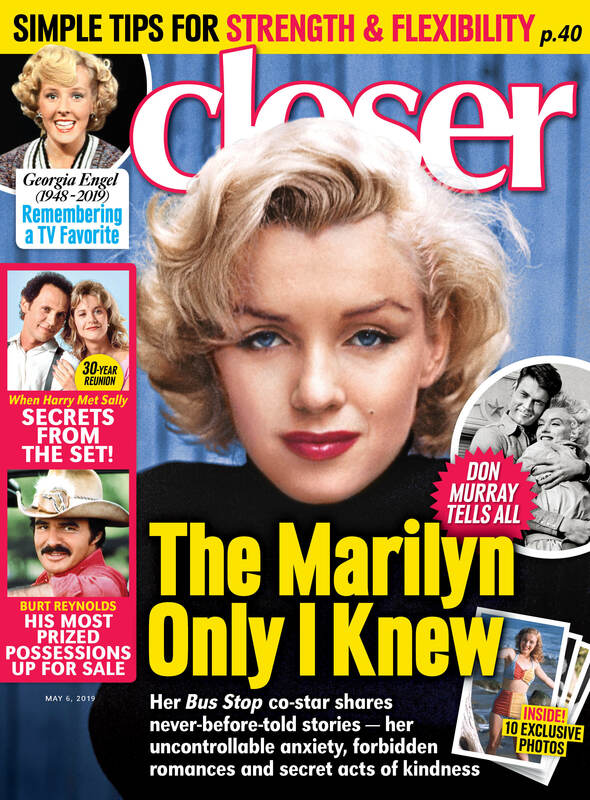 For more on Lindsay Wagner, pick up the latest issue of Closer Weekly, on newsstands now — and be sure to sign up for our newsletter for more exclusive news!